Transportation for you and your watercraft will be provide from Peterborough to Stoney Lake where you will start your quest. After Stoney Lake and Clear Lake, you will navigate 8 portages (longest being 100 yards) down the Trent-Severn Waterways, past the Lift Locks and finish on Little Lake in Peterborough. 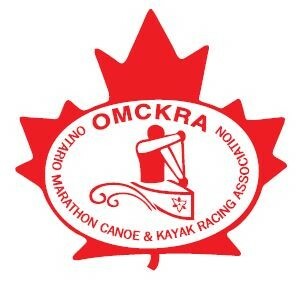 Course Description: Start on Stoney Lake, to Burleigh Falls, to Clear Lake, at Youngs Point - portage Lock 27 to Katchewanooka Lake. At Lakefield, Lock 26, portage to Trent Severn Waterway and follow down to Little Lake portaging 6 more locks, the longest being the Lift Locks 160m and the shortest being 80m. If you zoom in on maps provided on website you will see how far apart each lock is. We would be glad to clarify any specs not on the Racer Info page.